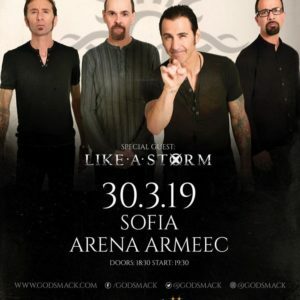 Buy tickets for Godsmack at EVENTIM.bg. There are no Fan Reports yet written for Godsmack. Be the first to write a review and share your experience with others.